A Herndon, Virginia man has been indicted on a charge of threatening to murder Central Intelligence Agency and State Department officials and employees. 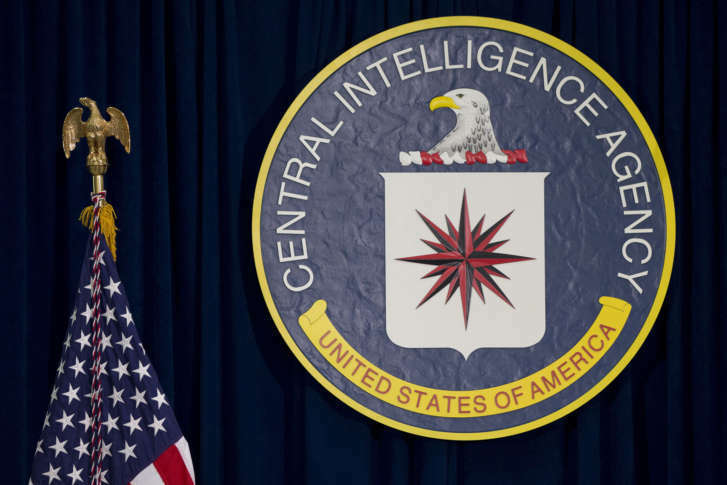 WASHINGTON — A Herndon, Virginia, man has been indicted on a charge of threatening to murder CIA and State Department officials and employees, according to federal prosecutors. William Lewis Weaver II, 36, was charged with two counts of threatening to assault and murder federal officials, officers, and employees and three counts of transmitting in interstate commerce a communication containing threats to injure. In court documents, FBI Special Agent Sarah Thaden said Weaver used Twitter to post threats, due to frustration in his inability to get a passport. Between Aug. 23 and Sept. 16, 2017, Weaver aired his grievances with the agencies, referring to bombs and shotguns, and vowing to defend his home if agents tried to enter it. Weaver’s tweets included discussion of attacking the CIA. The affidavit in support of a criminal complaint doesn’t make the connection, but there is a memorial outside the CIA on Route 123 in Langley, Virginia, which pays tribute to those who died in a 1993 attack. Mir Aimal Kasi, of Pakistan, shot and killed two employees and wounded three others, as they waited to gain access to the secure property. Kasi was executed in 2002. Weaver has remained in jail since his arrest Sept. 18.